Pastoral Team - Coast Hills Baptist Church in Santa Maria. Still Church. 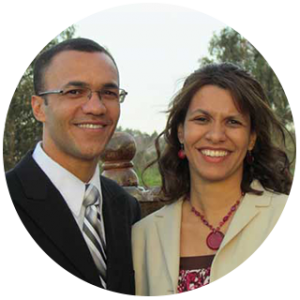 Pastor Silva and his wife, Sandy, have been faithfully serving our church since 1987. They have 3 children and 5 grandchildren. We count it a joy to have such loving, caring leadership. Thank you for visiting our website today! It is our goal that everyone feel included and loved as part of the family of God. We have ministries to help individuals build relationships, feel a sense of belonging, and create a community pleasing to God. Whether you are married or single, young or old, all of us find our purpose in life and our connection with each other in the wonderful fact that God loves us. He has an exciting plan for your life and we are here to help you discover that plan, and to follow His will. As you take a look around, you will notice many friendly faces, and also see people who love Jesus Christ and have committed their lives to serving Him. Though we are not perfect, our church is committed to serving you and welcoming you into our family. We hope to see you soon in person! In the meantime, please do not hesitate to contact us if you have any questions. Know that we are here for you! Bro. 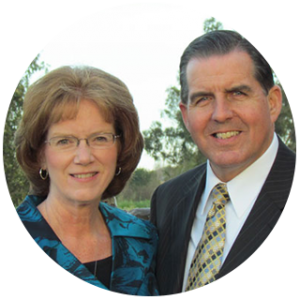 Joe Kirby and his wife, Jennifer, have served on staff since 2001. They oversee a number of different areas including Youth, Music, and Finance and Office Administration. Bro. 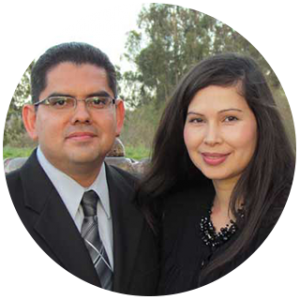 Angel Villafuerte and his wife, Gabby, have served on staff since 2010. They serve in our Spanish ministries, Soul Winning Outreach, and directs the Bus Ministry.